The same day the newly signed defensive lineman was arrested for domestic violence his team released him. 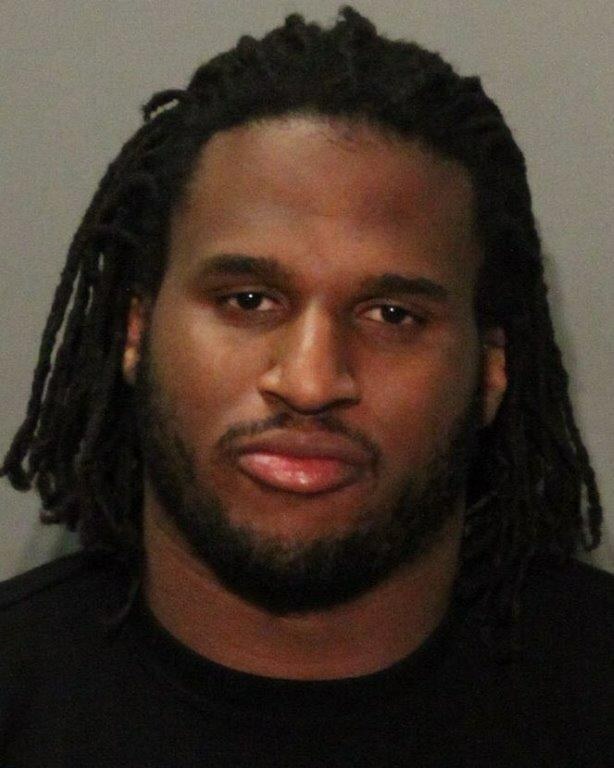 Chicago Bears defensive lineman Ray McDonald was arrested Monday on charges of domestic violence and child endangerment, Santa Clara Police said. Later in the day, the Bears dropped him from their roster. 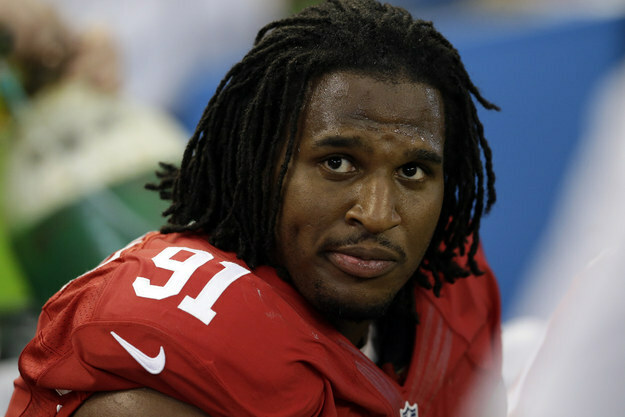 The Chicago Bears released DL Ray McDonald today. Chicago Bears general manager Ryan Pace said that the team administration could not overlook the number of transgressions McDonald had made throughout his career. According to a Santa Clara police statement, the former San Francisco 49ers player had “physically assaulted the victim while she was holding a baby,” resulting in the dual charges he faced the morning of May 25. Authorities responded to a call just before 4 a.m. local time at the apartment that McDonald rented for his ex-fiancee and their son, Amari. By the time law enforcement arrived at the residence, the 30-year-old defensive lineman had already left. He was later arrested at a former teammate’s home in San Jose. This is the second major charge against McDonald in recent years. Last December, he was under investigation for sexual assault. Soon after the accuser came forward, he was from the Bay Area team. On March 15, McDonald filed a lawsuit in order to clear his name. He was also arrested in August 2014 for domestic violence. Those charges were eventually dropped because his then-fiancee, who was pregnant at the time, did not report feeling physically threatened during the encounter. When McDonald was signed to the Chicago Bears this spring he announced that he was looking forward to a fresh start. In an interview with the Chicago Tribune on April 28, McDonald alluded to the past charges.